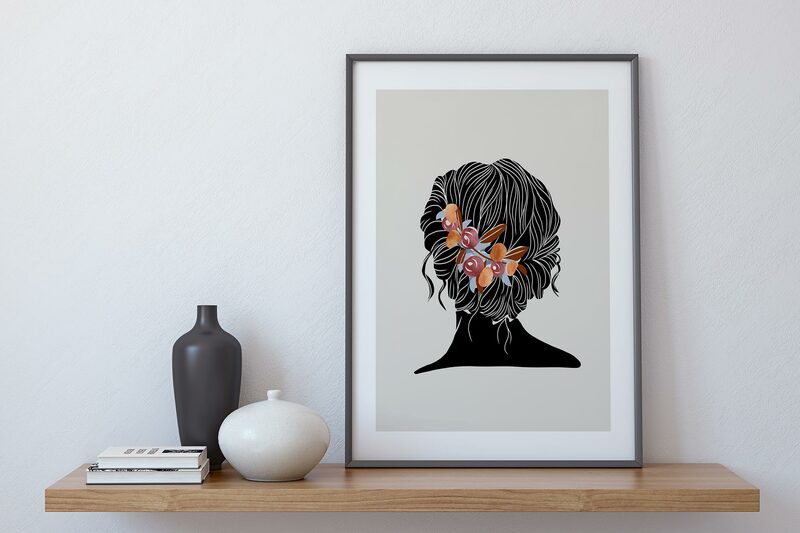 Capture the essence of your wedding day by commissioning a unique hand-drawn illustration of your bridal hair. 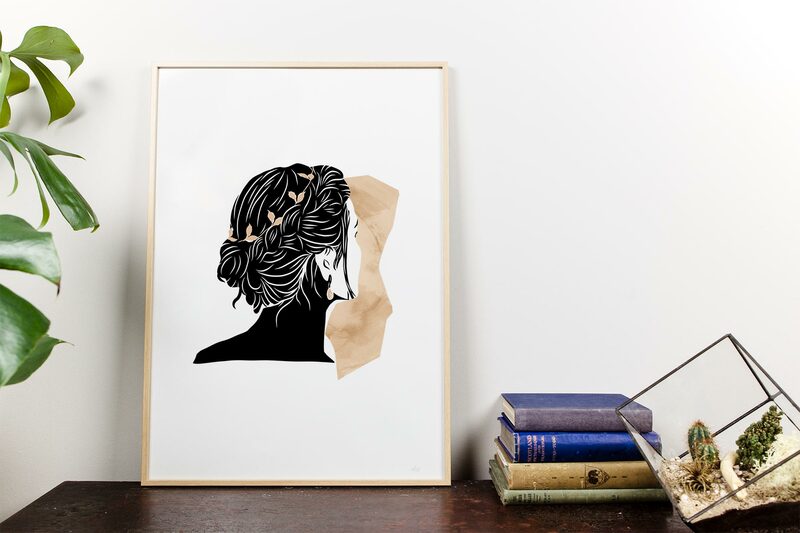 Timeless and elegant, Mandy Maria creates contemporary silhouette style drawings reminiscing of traditional woodcuts. The perfect gift for a loved one, the bridesmaids and the ideal 1st Anniversary gift (it’s paper). Working from a photograph I can create a balanced and beautiful portrait for you to cherish forever.